Research and development is a standard first step for organizations seeking to expand offerings or implement new technology. Like G.I. Joe used to say at the end of each episode, “Knowing is half the battle” – education is vital in ensuring proper protocols and processes are driven by best practices, creating a firm foundation for future success. 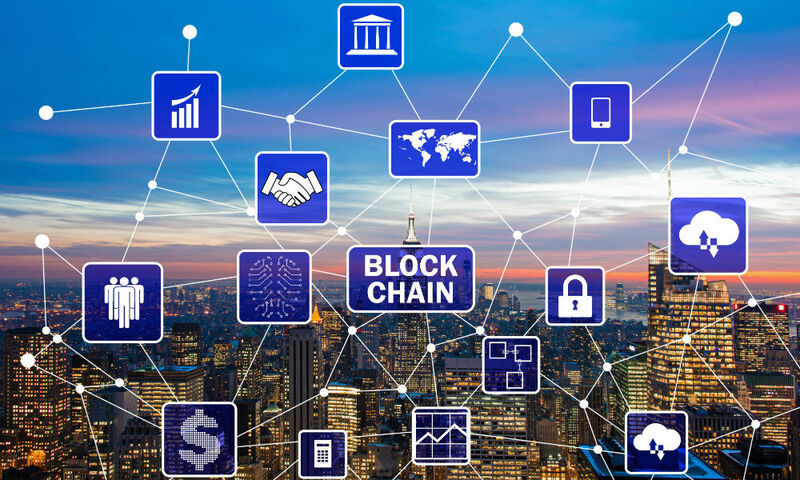 With up-and-coming technologies like blockchain, learning how innovation is serving to disrupt operations is critical. Groups like the Blockchain Research Institute (BRI) offer insight and, this week, the organization announced double-digit membership growth, with more expected in May. Some of the new members include Salesforce, BPC Banking Technolgies, Raiffeisen Bank International, Navigator Limited and VIKTRE. The reason why growing membership is important is simple: This period of curiosity and deployment is illustrating the transformational power of blockchain across verticals. New members span banking, brand management, PR and more the opportunistic will push this burgeoning technology to reach its potential. Across the board, it is time for antiquated processes to give way to a secure, efficient and effective approach to operations. From influencer marketing to finance, blockchain’s ripples of disruption travel far-and-wide. In addition to its new members, BRI also named a number of Blockchain Pioneers, featuring a number of startups sitting at the front of the innovation pack. These include Aion, Decentral, Polymath, Shyft Network, and Sweetbridge. “The BRI provides us with an unparalleled opportunity to work with thought leaders, corporate innovators, and other blockchain pioneers to create the new business models that will transform many areas of our economy in deep structural ways. We have an opportunity to do this responsibly by coming together in thoughtful collaboration through organizations such as the BRI,” Scott Nelson, CEO & Chairman Sweetbridge. At this point, blockchain is stealing headlines, with cryptocurrencies sitting center stage. The distributed ledger enabling this phenomenon is turning outdated, insecure and inefficient operations into future-forward use-cases of implementation.